Physical exercise is a great way to burn off excess energy on rainy days. 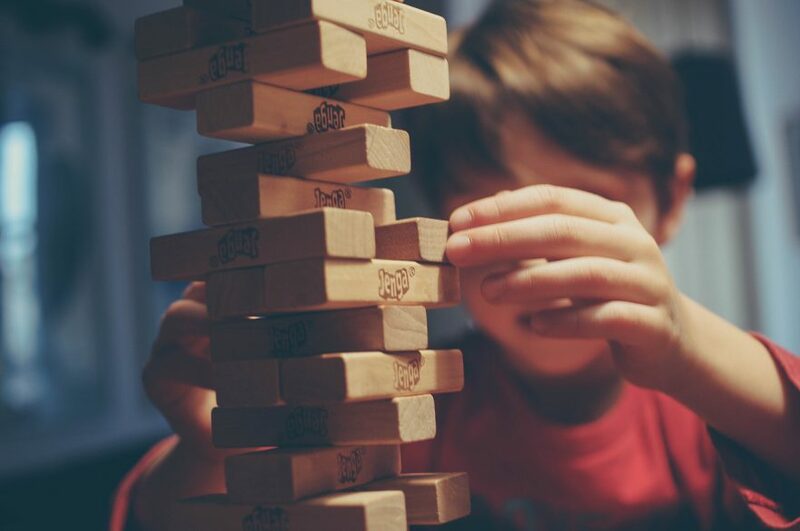 Check out these energetic activities for the times when your kids feel antsy. 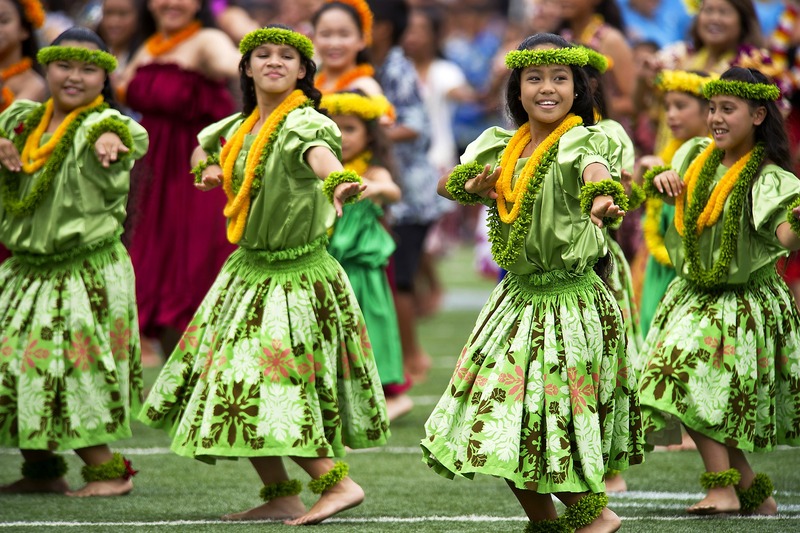 Try performing traditional dances like the hula, bhangra, and polka! Learn about the history of each dance and check out the costumes and dance performances on YouTube. Educational and fun! Or simply put on your favorite dance music and start bopping to it! Do some silly dance moves like The Windmill and The Sprinkler and watch everyone crack up! Get everyone on the play mat for an uplifting yoga routine. Check out these easy kid poses that’ll lift the grumpiest spirits. Give this Montessori-approved activity a go! Montessori education emphasizes the importance of teaching children practical skills, and cleaning is one of them! Kids love to help so let them wipe the fridge, dishwasher and stove exteriors. Hand them a spray bottle and cloth and get them cleaning! Give them a Swiffer duster or cloth, and show your child how to dust. Teach your child to hang up laundry on a drying rack. Let them sweep the patio and mop the floors!